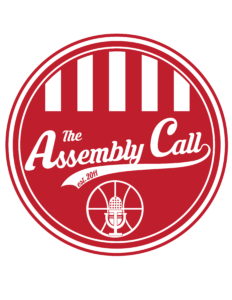 As mentioned on the About page, The Assembly Call was founded to give IU basketball fans a place online to hang out immediately after every game. 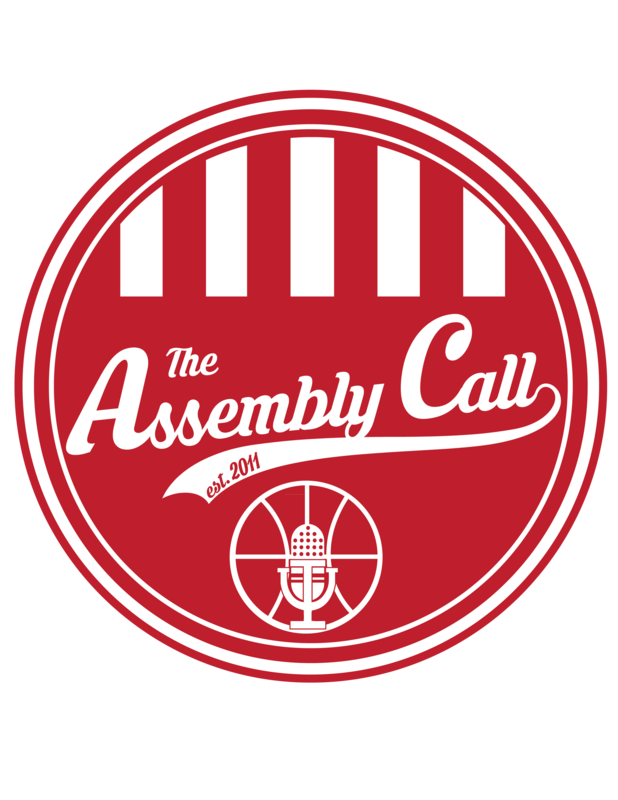 In the time season we founded The Assembly Call before the 2011-12 season, it has also become our way of giving back to the university we love and appreciate. Before our third season, we hired our first intern — Zach Gropper. Before our fourth season we hired three more — one of whom, Will DeWitt, has become a full-time part of the staff. And our internship program has continued into the 2015-16 season, as we have two new interns: Josh Eastern and Michael Dugan. Our interns have become invaluable parts of the team for the on-campus perspective they provide and for the hard work they put in helping us execute on our content creation and audience engagement efforts. In return, our goal is to provide them with valuable instruction about digital media production and online marketing strategy. The Assembly Call Internship Program is possible, in part, because of the support of our audience. Find out how to support the show here. If you are in a hiring position at your company, and are interested in hiring current or former interns of The Assembly Call, contact us. If any Assembly Call interns have listed the show in their experience or listed us as a reference, contact us. And if you are a current or future IU student looking to gain valuable real-world experience in digital media production and online marketing strategy, contact us.